For your convenience, we offer a variety of exterminating services. Our quarterly service is perfect for our working and traveling customers and consists of exterior treatments, plus interior treatments provided upon request. We also offer annual, monthly or one-time treatments. Convenient, personalized service is our priority when it comes to controlling pests in your home. There are two types of homes in Florida, homes with termites and homes that will get termites! 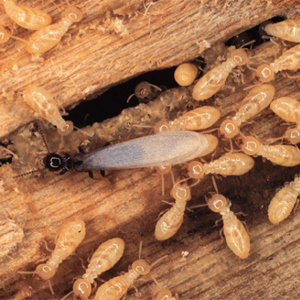 Wood destroying organisms like Subterranean termites are a danger to all property owners. AmeriPest has years of experience preventing and controlling termites and can give you peace of mind with both pre-construction and post-construction treatments. We back up our termite control products and services with a renewable service agreement. It's no secret that a well maintained lawn has its benefits. It provides curb appeal and improves property value. It helps the environment by filtering impurities and providing oxygen. Did you know a turf area 50' x 50' produces enough oxygen to meet the everyday needs of a family of four! It provides a safe surface for our children and pets to play on. 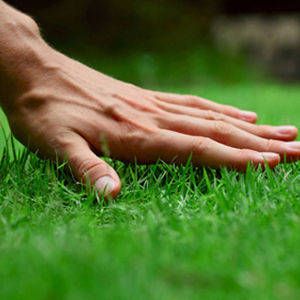 At Ameripest, we realize how important your lawn is and have a wide range of services to help you maintain it. Our skilled representatives and technicians can also provide you with recommendations to help maintain your lawn in the condition you desire. 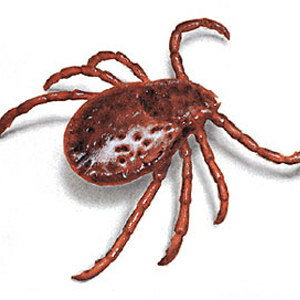 Fleas, of course, are aggravating little insects that carry disease, frequently cause intense skin reactions and allergies in our pets, and can be extremely difficult to control. Fleas are notoriously good at becoming resistant to the pesticides we use to control them, so many of the products available are nearly useless. The trouble is that fleas have become resistant to the pesticides we've been using for the last 25 years. Luckily, we now have new pesticides that they haven't become resistant to, and in most cases are working really well. And many of these newer products also control other parasite problems well. Probably one of the most ominous pests, there are many species of spider native to Florida that can infest a home, structure or property. Some are dangerous, others just a nuisance. 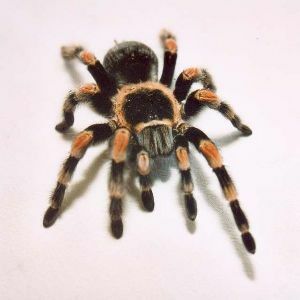 Most spider species can be easily controlled by a pest control professional. Black Widow Spiders: The most menacing of the spider reputations, black widow spiders are a small shiny black spider, with a bright red hour glass on the belly. These spiders are only mildly aggressive, but their venom can make people very sick, and can be potentially fatal. Brown Recluse Spiders: The small brown spider, these look relatively harmless, but can be extremely aggressive and very poisonous. If you suspect to have brown recluse spiders, seek professional assistance immediately. These spiders can cause fatality, as well as flesh and muscle loss. Banana Spiders: These large and extremely bright colored spiders are much less dangerous than the appear, they are harmless and feed on a lot of the insects that can be a nuisance, such as flies and mosquitos. However, if their large webs and menacing appearance become a nuisance, a pest control provider may be able to help you remove them. Other Spiders: There are numerous other spiders native to Florida, none of which pose a large risk to human health. However, their bites can be painful and their presence can be unsightly. If you have an issue with spiders, a pest control professional can help. 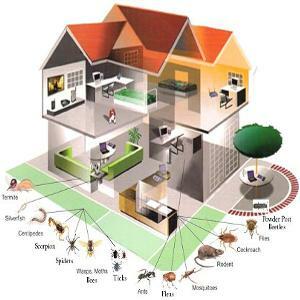 Florida Pest Control now offers rodent control services. You may be asking yourself, “Why would I need rodent control? There are no rats in my house.” They may not be there now, but if your home has openings that could allow a rodent entry, it’s only a matter of time before the rodents decide to move in. A mouse can enter openings as small as ¼”, a rat ½”. Based on their secretive behavior, rodents may be living in your home right now undetected! 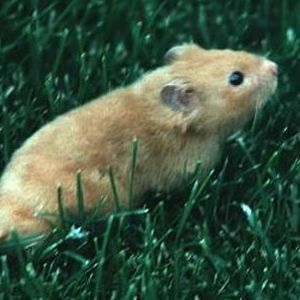 At Ameripest, our representatives are trained to locate areas of rodent activity and potential rodent entry points. Allow us to perform a rodent control inspection of your home or business to ensure that you are protected from these pests, so even when the cat’s away, the mice won’t play! AmeriPest Termite and Pest Control is a family owned and operated business serving Brevard County, Florida. AmeriPest prides itself on an outstanding record of quality service over the past 25 years. We provide service to residential homes, office buildings and industrial businesses. We have built our business by happy customers telling their friends and family about us. Our goal is to make you one of those happy customers. One of the ways we accomplish this goal is to make sure your technician has the most up to date training. We would love the opportunity to provide your home with the most advanced, environmentally friendly protection available. Annual Pest Control, Pre-Treat, WDO's, Fleas & Ticks, Bed Bugs, Termites, Lawn Pest Etc, Servicing Palm Bay, Melbourne, Viera, Rockledge, Merritt Island, Beaches.